*The figures reflect the combined holdings of Stena Adactum and Stena Sessan including associated companies (excl Mylan). We never intend to make quick deals. When we invest we do so with responsibility and respect for the expertise in the company. 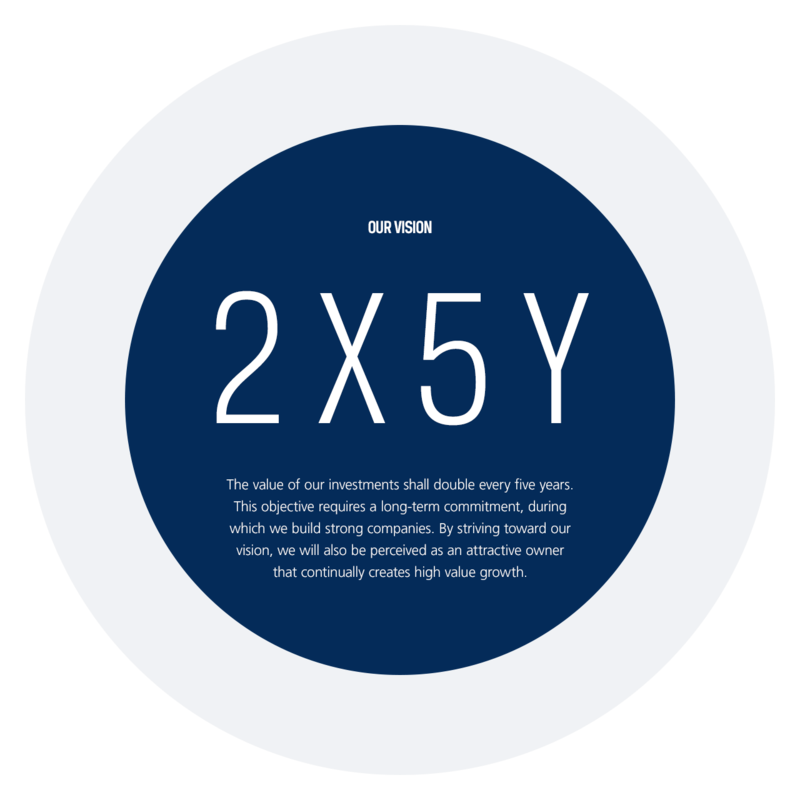 At the same time, our ambitious business objective is to double the value of invested capital every five years. 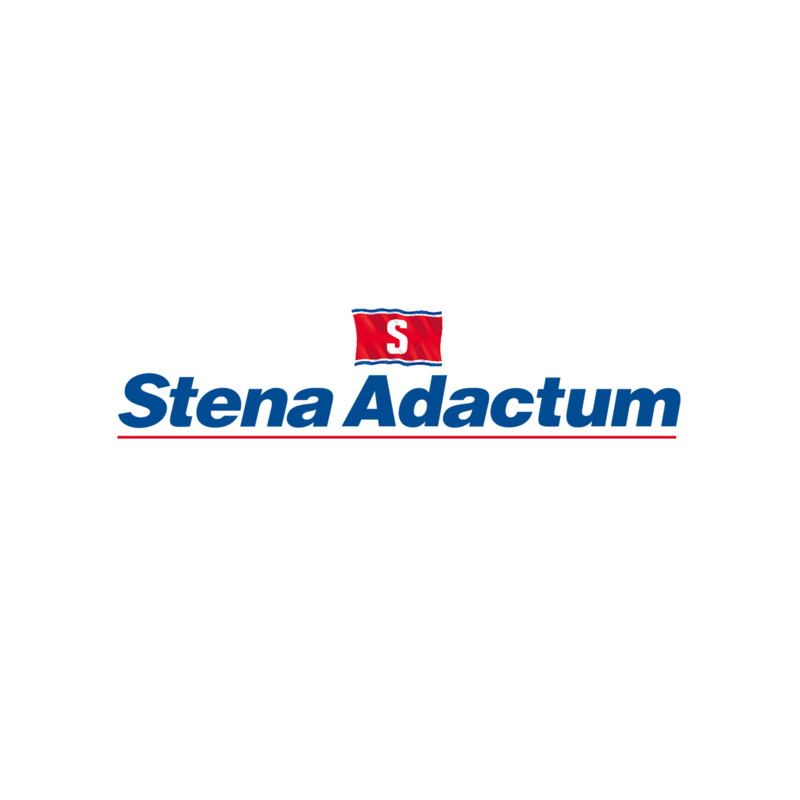 Stena Adactum is part of the Stena sphere. We are headquartered in Gothenburg where we share office space with Stena Sessan, which is also an investment company within the Stena sphere. Stena Sessan and Stena Adactum are two separate legal entities, but are governed by the same team and characterized by the same mission, vision and values. Our task is to create new business areas within Stena. We accomplish this task through long-term investments and by actively participating in companies where we see high potential for growth and profitability. The value of our investments shall double every five years. This objective requires a long-term commitment, during which we build strong companies. By striving toward our vision, we will also be perceived as an attractive owner that continually creates high value growth. Our culture is our success. Our values are the starting point for all of our work. As part of the Stena sphere we share the same core values as all companies within Stena. 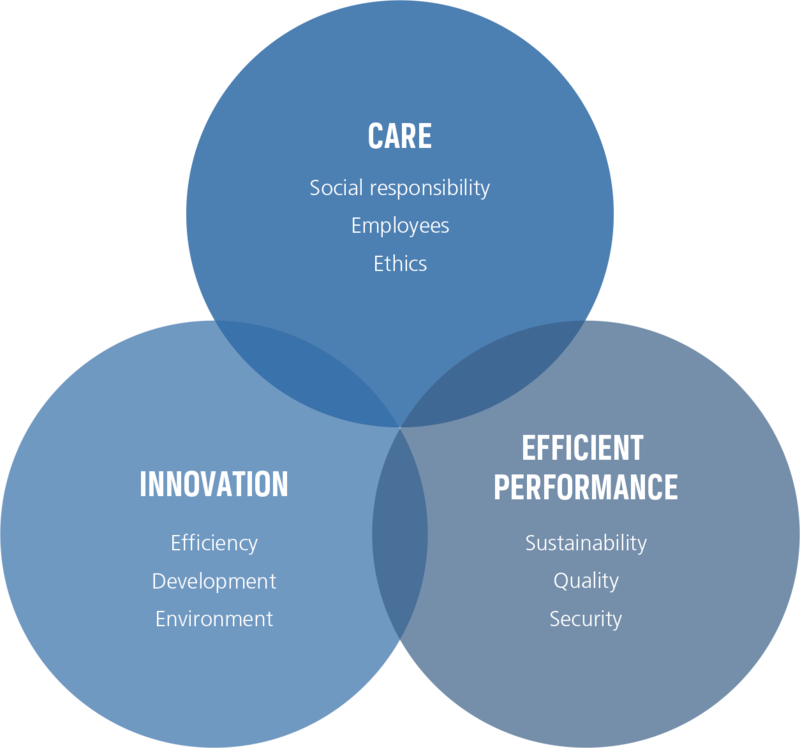 Care, innovation and efficient performance are the three overarching concepts that link Stena’s business areas to form a common culture. They help us to achieve basic objectives within the values that are crucial for our competitiveness and our long-term survival. Clear values that are embraced by the organization inspire and guide both large and small decisions involving business partners, employees and other stakeholders. In 1939, Sten Allan Olsson founded Handelsbolaget Sten A Olsson Metallprodukter, which laid the foundation for what is today the Stena Sphere. Since its inception, Stena has developed into an international Group with operations in large parts of the world. 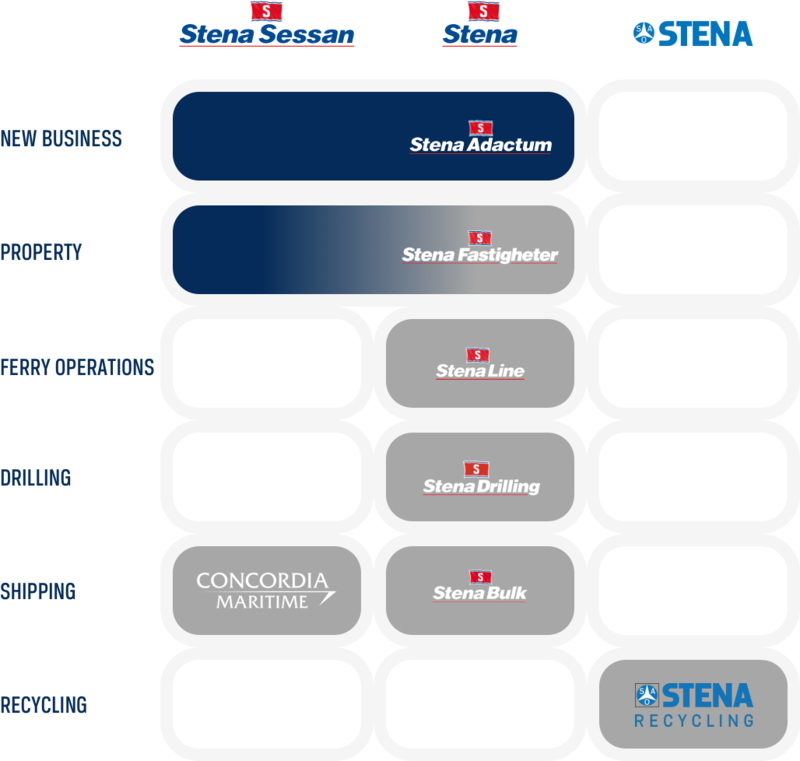 The Stena Sphere includes the three wholly owned parent companies Stena AB, Stena Sessan AB and Stena Metall AB, as well as their wholly and partly owned subsidiaries. 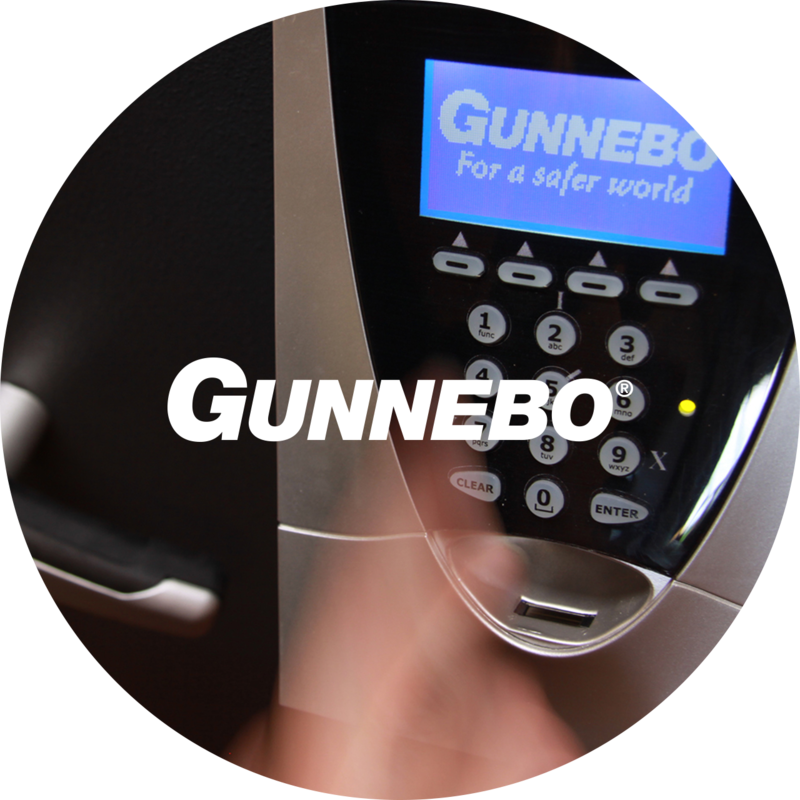 Together they comprise one of Sweden’s largest family-owned corporate groups. The head offices for all three parent companies are located in Gothenburg. Below we have listed the most important milestones in Stena Adactum’s history. For a deeper look at the history of the Stena sphere, you can find more information here. The investment company Stena Adactum was founded in the early 2000s to diversify the Stena sphere beyond the traditional business areas of the Group and to contribute to increased value growth. 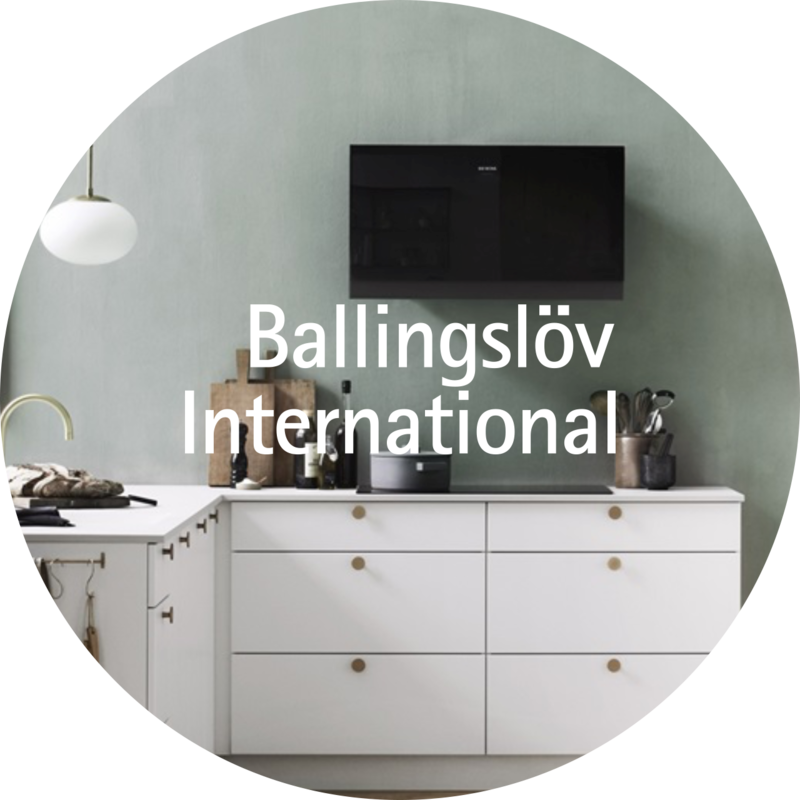 The first major shareholdings acquired were in Ballingslöv International and Gislaved Folie. Already in 2003 Stena Adactum was involved in the restructuring of Song Networks, which came to be a significant acquisition, providing a solid investment platform through TDC’s buyout of the company in 2004. 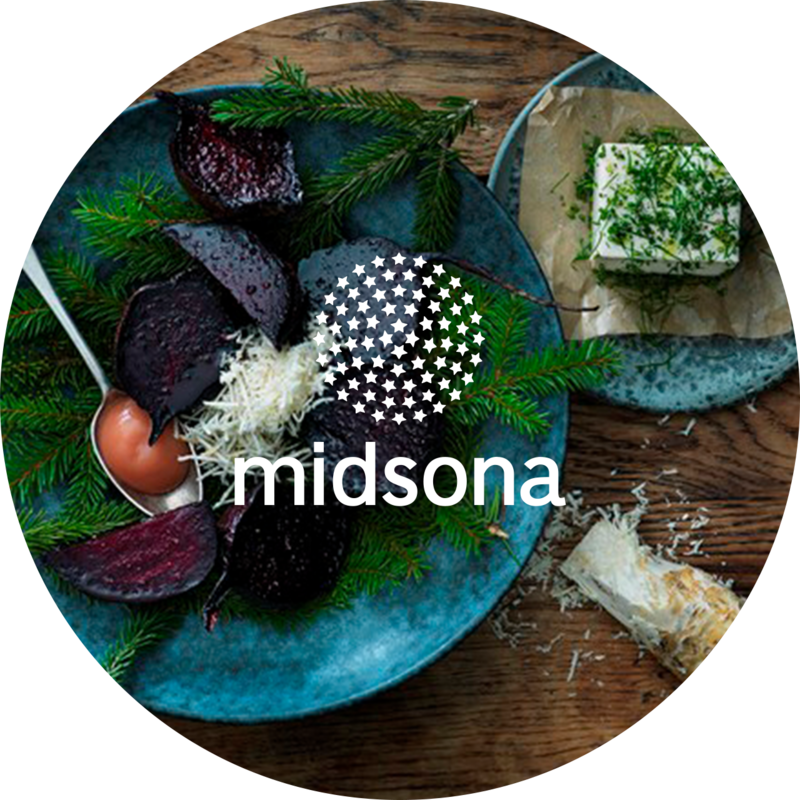 Stena Adactum acquired Blomsterlandet and a large stake in Midsona. Envac was acquired, Gunnebo Industrier was spun off on the OMX, at the same time that Stena Renewable was started and received a permit for its first wind park. Envac, Stena Renewable and Gunnebo all remain among the portfolio companies. This is a consequence of Stena Adactum’s strategy to pursue long-term ownership and develop its portfolio companies for sustainable value growth. Stena Adactum further increased its holdings in both Gunnebo and Ballingslöv. In 2008 Ballingslöv was bought out from the stock exchange and the remaining shares were finally acquired in 2010. 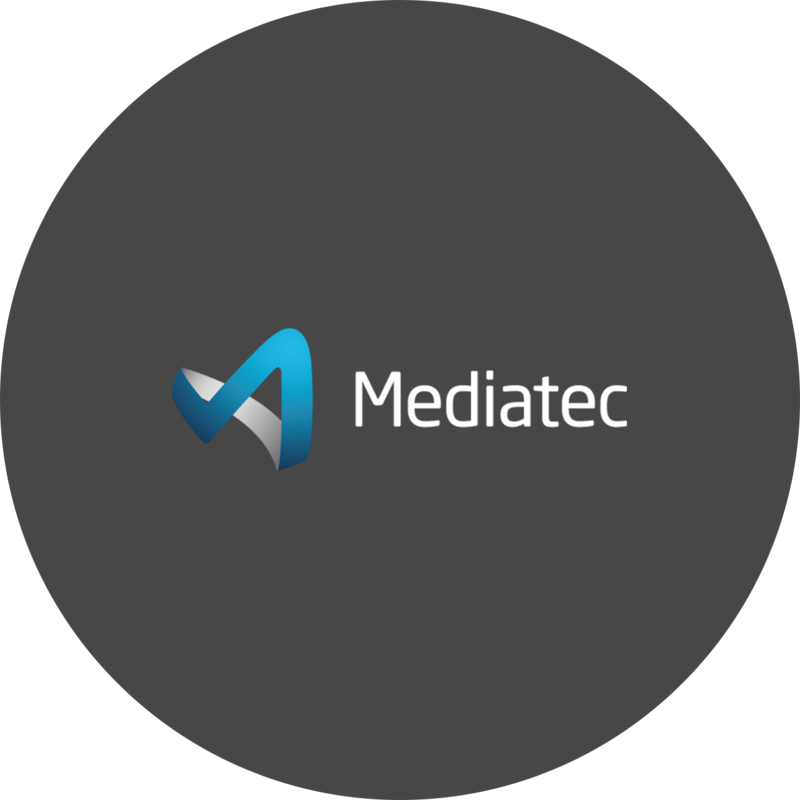 A 45-percent stake in the Mediatec Group was acquired, at the same time that the holdings in Gislaved folie were sold. Over the following years, Stena Adactum increased its holdings in Mediatec, which then became a subsidiary and a major restructuring process was carried out. The company was divided into two business areas, Mediatec Broadcast and Mediatec Solutions. Both companies were sold to NEP in 2015. 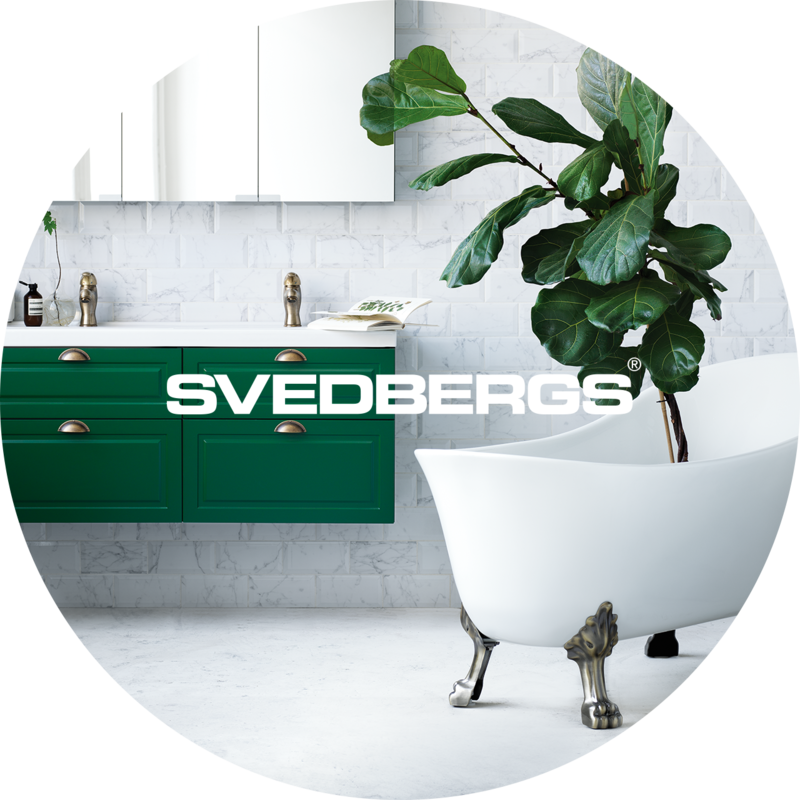 In 2016 a large stake in Svedbergs was acquired and a subsidiary, Captum Group AB was founded, offering payment solutions to private clients. We help our companies to achieve their potential. Successful companies share one key trait. They have a strong and talented entrepreneurial management team. As an active owner with a long-term commitment to our companies, we work to ensure that all of our portfolio companies have such conditions in place. We also provide support to the Board of Directors regarding corporate governance, organization, financing, strategy and acquisition analyses. In addition, we participate in the process of defining strategies with a focus on growth and profitability, as well as setting goals for the business. A clear vision, mission and strategy lead to long-term profitability. Swedish companies with international potential. We have considerable industrial knowledge, though we do not focus on any particular sector. Our acquisitions are based on reasonable values. We focus primarily on Swedish companies with international operations, or with international potential. We invest for the long term, with no exit horizon. We support add-on acquisitions and expansion investments in our portfolio companies, and actively participate in the establishment of professional, cost-effective internal processes. To meet our investment criteria the companies should have sales greater than SEK 500 million and a positive cash flow, a well-established organization, a broad customer base and a management team with a track record and documented qualifications. In addition, the market in which the company is active must demonstrate strong and stable organic growth, with potential for add-on acquisitions. The company should hold a leading position linked to its niche or geography, as well as a strong brand. We create value with care. Our sustainability efforts are firmly anchored in our core values. 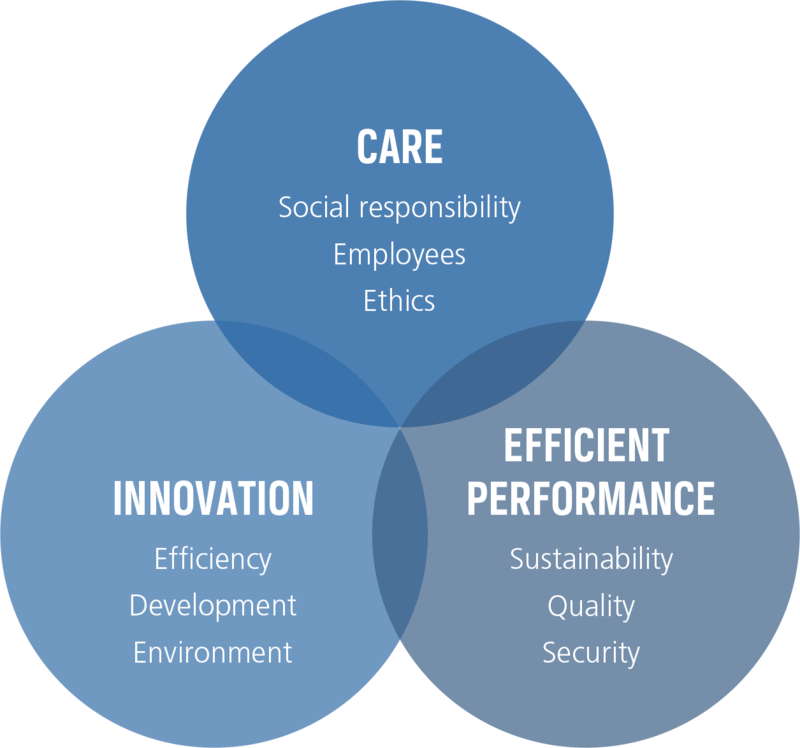 Care, innovation and efficient performance are values that help us to ensure sustainable value creation – for us and for future generations. We have extensive experience of responsible ownership and our focus on sustainability is essential for long-term value creation. 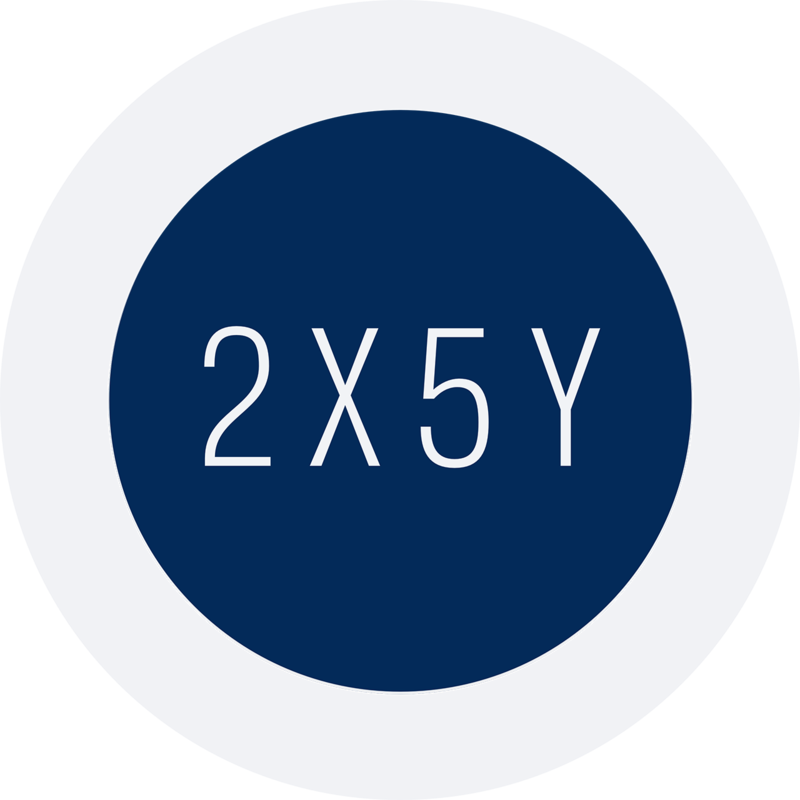 By acting sustainably, our portfolio companies will be able to offer their customers competitive products and services, thereby creating outstanding long-term profitability. The portfolio companies must strive to conserve their resources, while focusing on continued development and transparency in their relationships with customers and employees. The portfolio companies are subject to the guidelines and policies formulated by Stena AB. As an active owner, Stena Adactum also influences the operations of the companies, engaging in active dialogue with the portfolio companies regarding risks and issues related to sustainability. We are part of the Stena Group. The Stena Group is one of Sweden’s largest family-owned corporate groups. The sphere includes the three wholly owned parent companies Stena AB, Stena Sessan AB and Stena Metall AB. They all have their headquarters in Gothenburg.